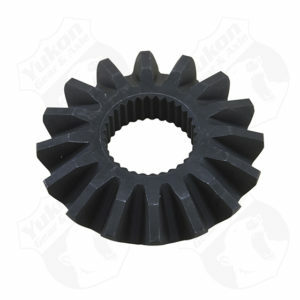 Eaton-type Side GearPinion Gearand Cross Pin for 55P Chevy. 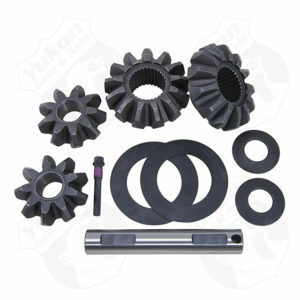 No clutches. 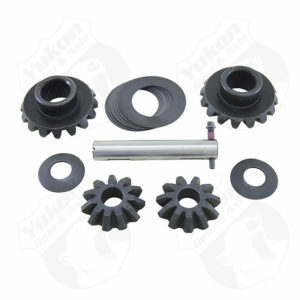 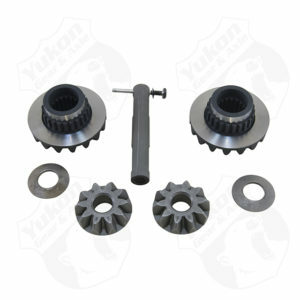 Flat side gear without hub for 8 and 9 Ford with 28 splines. 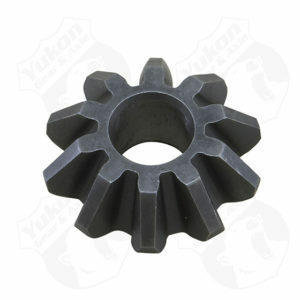 Flat side gear without hub for 9 Ford with 31 splines. 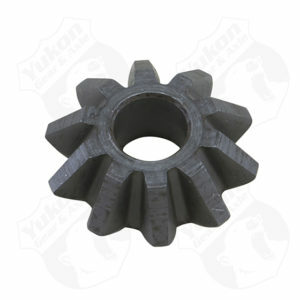 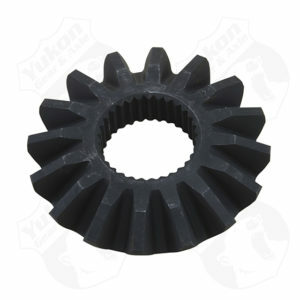 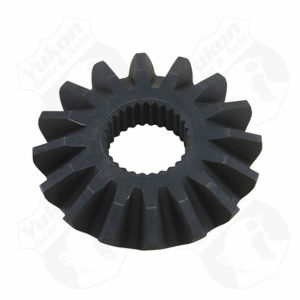 Pinion gear for 8 and 9 Ford. 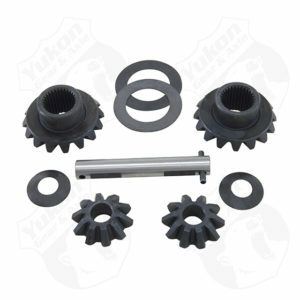 Side gear with hub for 8 and 9 Ford with 28 splines.